Home gigantes islands Islas de Gigantes: The Island Experience! 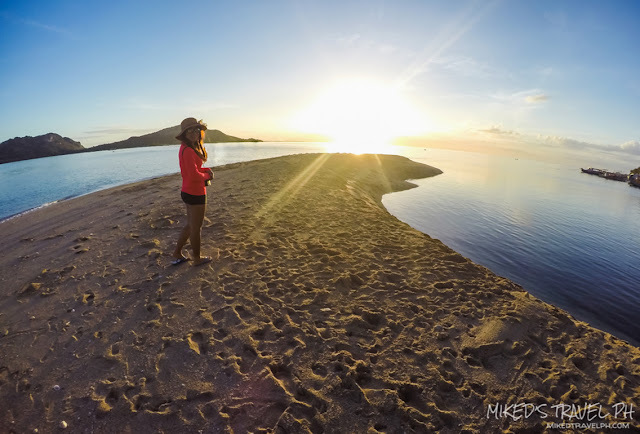 Islas de Gigantes: The Island Experience! Gigantes Islands are located in the town of Carles in the province of Iloilo. 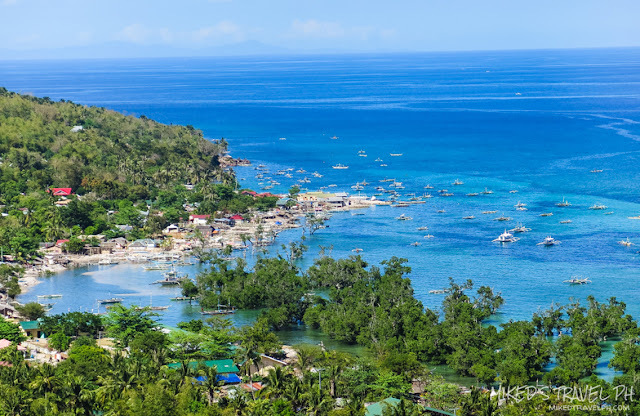 So when we booked a trip in Iloilo last year to go to the Masskara Festival in Bacolod, first thing on my mind is to have a side trip to Gigantes Island. But, Estancia, the jump-off point to the island is 4 hours away from Iloilo City and we only had a 5-day trip so we just postponed Gigantes and made the trip this year. 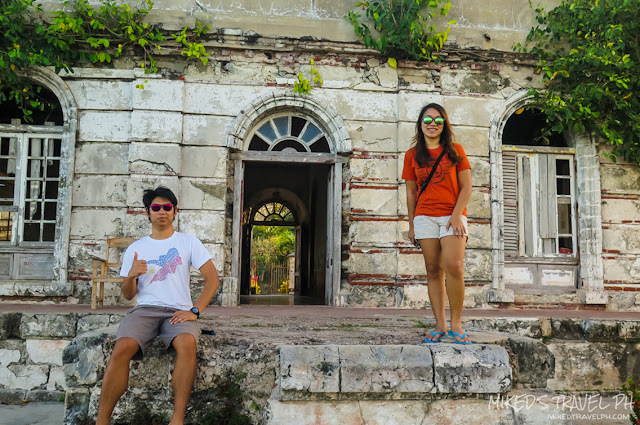 So here's our experience on the remarkable islands of the Gigantes. Going to the island is quite a trip. 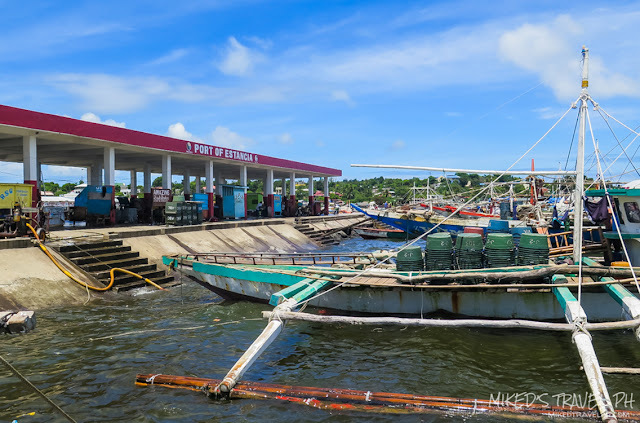 The nearest airport is at Roxas, Capiz, 2 hours away from Estancia. From Estancia, you need to get to a boat for a 2 hour trip. 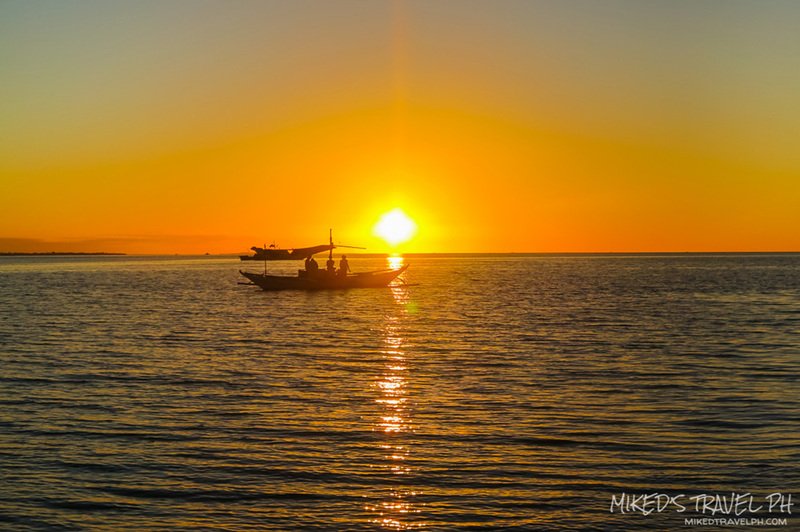 The boat from Estancia to Gigantes only has one trip a day which usually leaves around 1 or 2 PM. You can check my complete travel guide here for details on getting there. 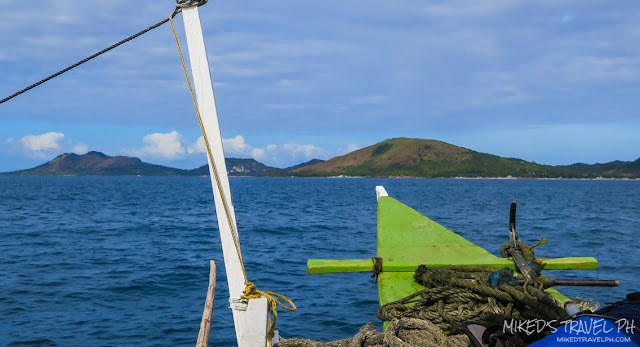 Gigantes Islands is composed of about ten islands, two of the largest are Gigantes Norte and Gigantes Sur. 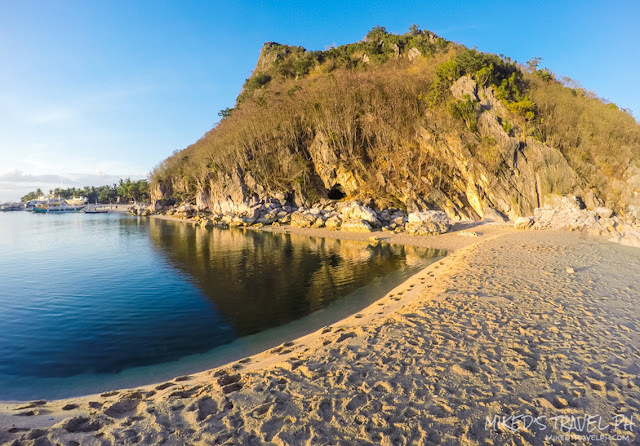 Several resorts are in Gigantes Norte, which includes the very first resort (and probably the most popular) in the Gigantes, Gigantes Hideaway Resort. These resorts offered tour packages that include everything (which you can see in my travel guide here). 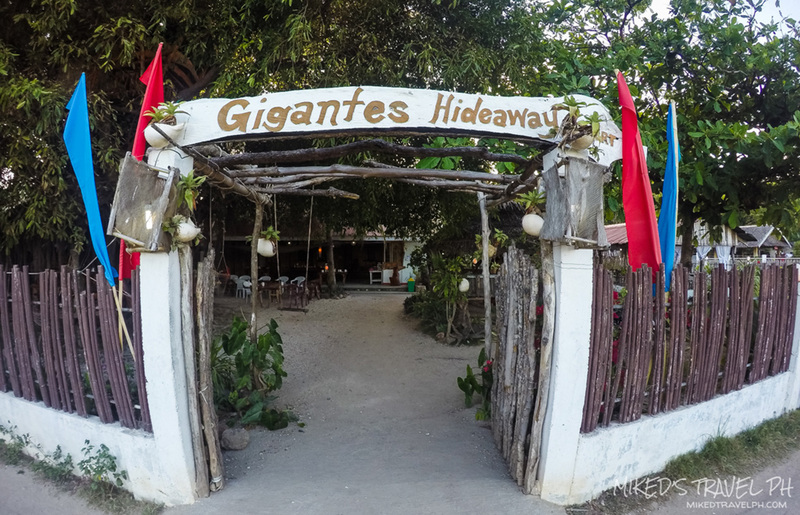 Since Gigantes Hideaway Resort is a favorite among tourists and travelers, we got our tour package and accommodation here. Our boat left Estancia before 2 in the afternoon. It is a 2-hour boat ride so we arrived around 4 PM. 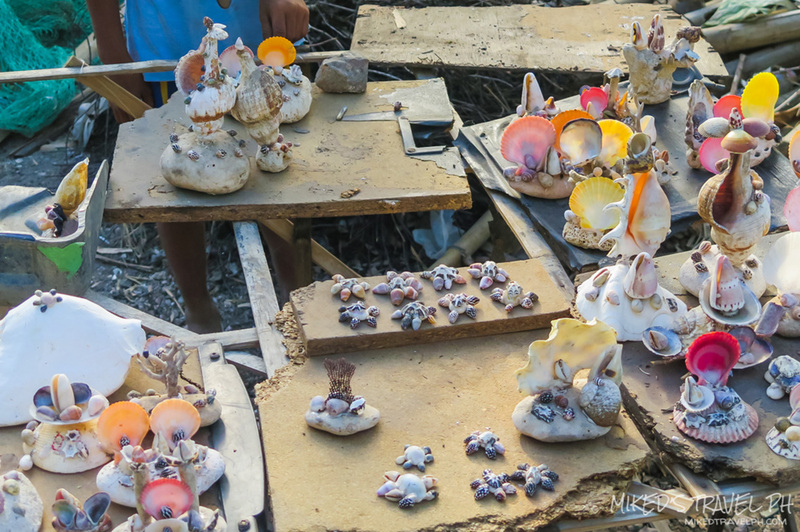 After disembarking the boat, we saw countless scallop shells around the area. We were in fact, walking on scallop shells. 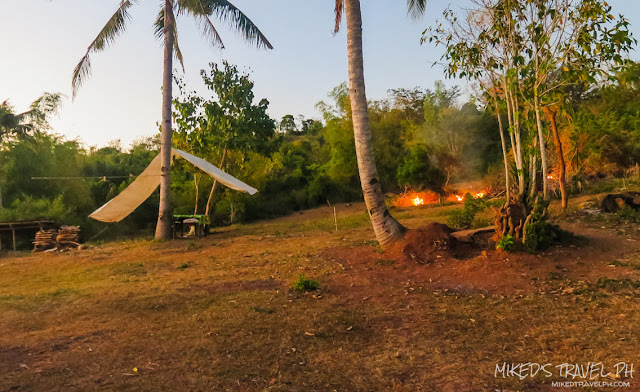 We were then fetched by one of the staff of Gigantes Hideaway Resort by a motorbike. After settling our stuff in our room, we proceed to our first tour destination. 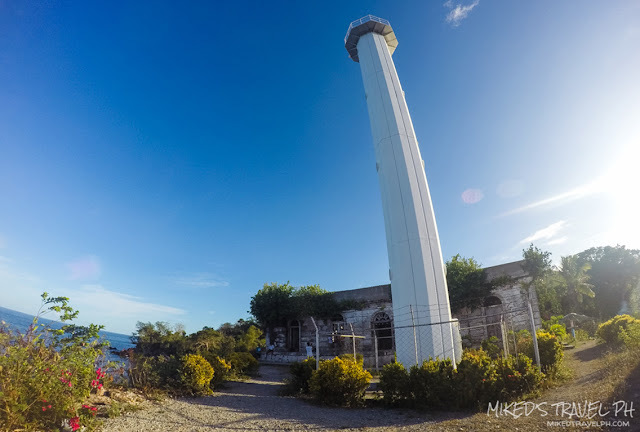 We were fetched again by a motorbike by our guide, Kuya Joseph, and rode to the lighthouse that is located in Brgy. Granada. 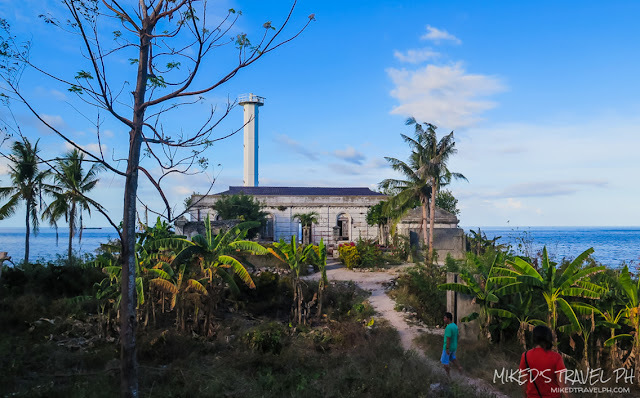 We stopped at the end of the road and walked to the old lighthouse and saw some kids selling their home-made souvenirs. 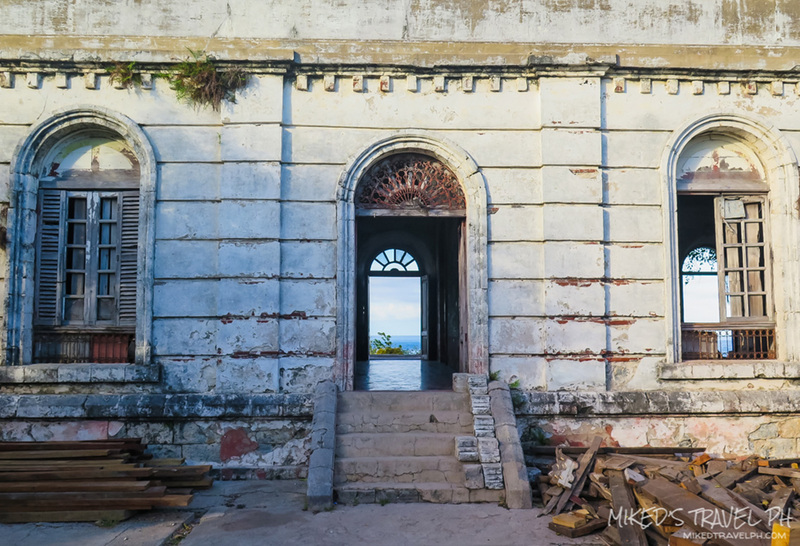 The lighthouse is not actually old, but the structure around it that was built during the Spanish-Colonial Era. Kuya Joseph also said that the old structure is being renovated to become a restaurant. After the lighthouse, we had a free time, so we asked Kuya Joseph where can we go until it's dinner. He told us about the sandbar on the other side of the island. So when we got back to the resort, we immediately ride another "habal-habal" to the sandbar. Habal-habal is the only option to get around, since the island, including the road, is just small. 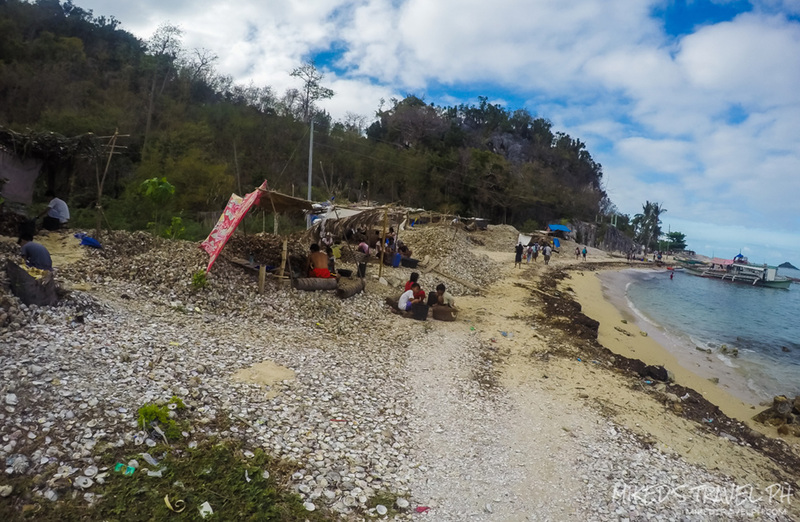 The fare is just PhP 10.00 each, but 30.00 each if going to the sandbar since it is a little far. The sandbar is around 5-10 minutes away from the resort. You can ask the driver to wait for you while you stay at the sandbar. 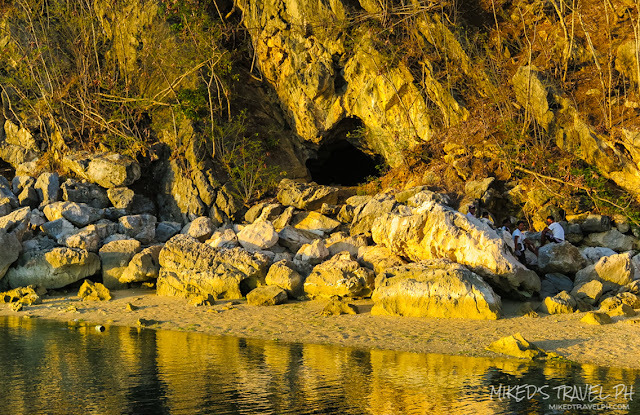 On the way to the sandbar is a cave. Our driver told us a story about it. Before, a 'traje de boda' is kept inside that cave that can be used by the couples who wished to get married. They will just need to get it inside the cave and then return it after the wedding. But, one of the borrowers did not return the 'traje de boda' and sell it thus, the tradition has been broken. Anyways, the sandbar is a nice place to watch the sun go down. Before we went back to the resort, we made a quick stop in the call center just to upload some Instagram photos LOL. Kidding, we just needed to check our emails. 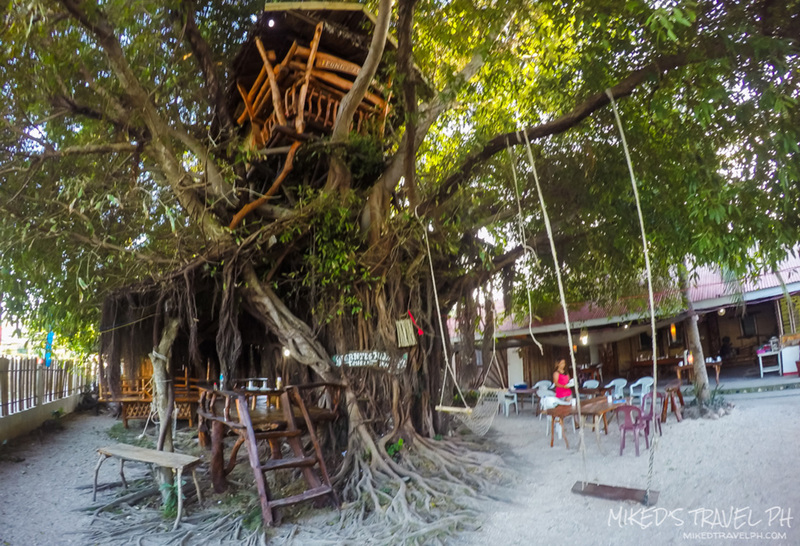 After swimming and watching the sunset at the sandbar, we went back to our room and wash up. After washing up, Kuya Joseph called us and served our dinner. What's the food served? 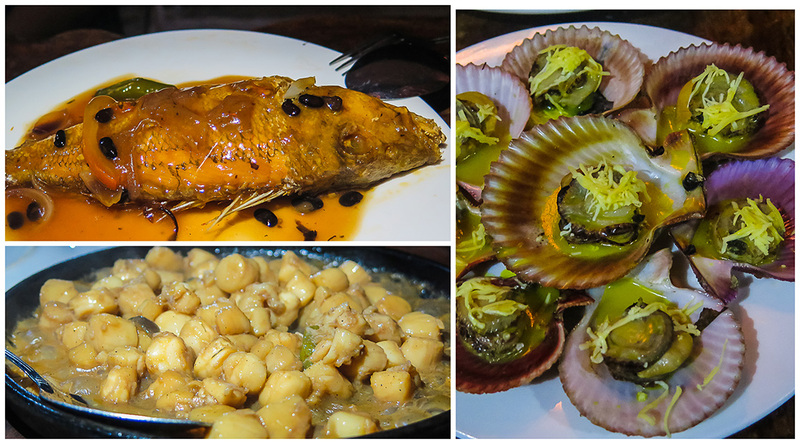 Of course, seafood and the star in Gigantes Islands, the scallops! After dinner, we had a little walk around the area, and saw a 'perya' so we played in it. 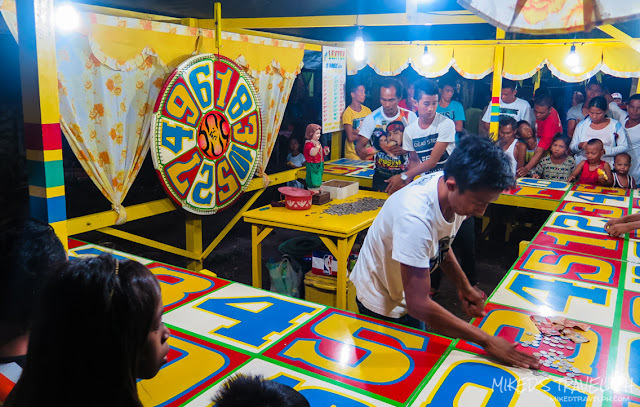 They have the perya because of their upcoming 'Tikab-tikab' or Scallops Festival that is celebrated around the last week of March or first week of April.